Speaker Joe Siegel will present an overview of the field of Environmental Collaboration and Conflict Resolution (ECCR). He'll discuss what is unique about this area of practice and how institutions, laws and policies support the field of ECCR. He'll share examples of dispute resolution and ECCR at the Environmental Protection Agency, where he has been a senior attorney and ECCR specialist in Region 2, Office of Regional Counsel in New York for 27 years. Joe serves as a neutral on a wide variety of environmental matters and also specializes in climate change and air pollution law and policy. He co-chairs EPA Region 2’s Climate Change Workgroup and is the lead Regional attorney for climate change. In his work as a neutral facilitator, Joe seeks to build bridges between diverse stakeholders and arrive at collaborative solutions. He has applied these approaches to a wide variety of environmental matters, including climate change. Kheel Center on the Resolution of Environmental Interest Disputes and was a member of the Advisory Group to the United Nations Environment Programme and Permanent Court of Arbitration on environmental dispute resolution and dispute avoidance. 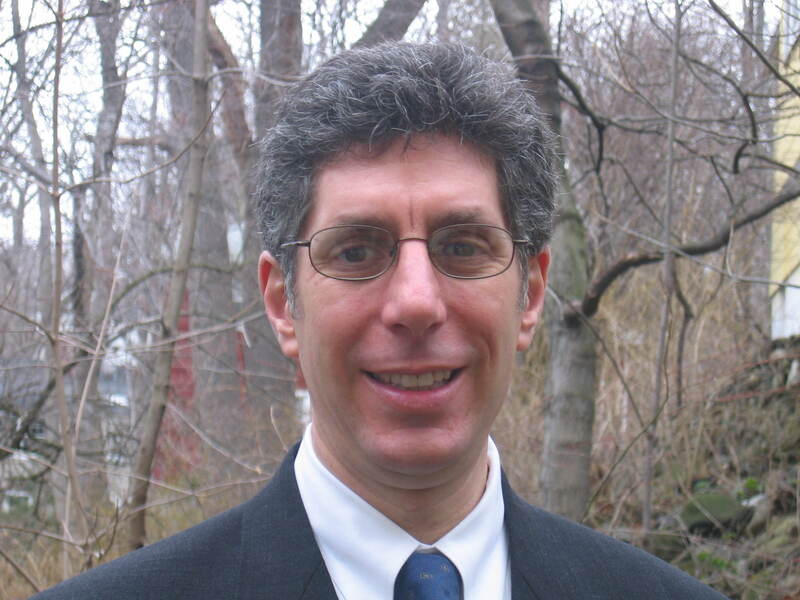 He was also an Adjunct Professor of environmental law for 11 years at CUNY Law Schoolat Queens College . Westchester County and a former community mediation volunteer for the Westchester Mediation Center . Joe is a frequent lecturer and writer on climate change as well as Alternative Dispute Resolution and is currently a co-columnist on climate change and air pollution for the New York State Bar Association’s New York Environmental Lawyer. Joe received a BA from Wesleyan University and a JD from Hofstra Law School.